a ceremony of commitment that reflects who you are. For your wedding, would you like to share a unique moment of happiness with your guests? 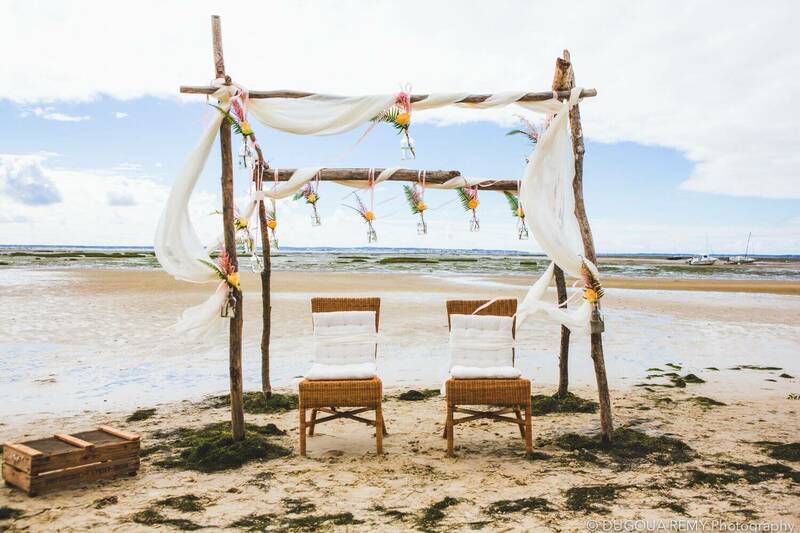 Do you dream of a ceremony which reflects who you are? Choose a secular ceremony, also known as a ceremony of commitment, completely tailor-made and conducted by a professional celebrant. It will reflect your desires, your wishes, your emotions … in a place of your choice, be it in the open air or in a sheltered place, in public or hidden away. The versatility of this ceremony is sure to win over more than one. We will help set and stage your commitment (celebrant, decoration …) while leaving you the choice of texts, music, symbolic rituals, speakers and participants. We will be a source of proposals, creating together with you a commitment ceremony in your likeness. So, go ahead and indulge yourself. For those who wish to go beyond the administrative procedure which is finished in just fourteen minutes, the commitment ceremony is the new trend. It takes place after the civil or PACS (Civil Solidarity Pact) ceremony, and is a tailor-made ceremony imagined by and for those who have chosen to unite. Its value is purely symbolic. The big advantage: freedom. You have the choice of the venue, texts, songs and music, and of those who will take part. It’s not always easy for a close friend or family member to handle speaking eloquently in front of a group of guests they know. 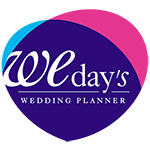 We recommend opting for the services of a professional celebrant who will conduct and celebrate your commitment ceremony. Natural and romantic settings, a jazzy quintet, poems by Baudelaire or symbolic rituals from around the world … the only difficulty is deciding which one to choose!